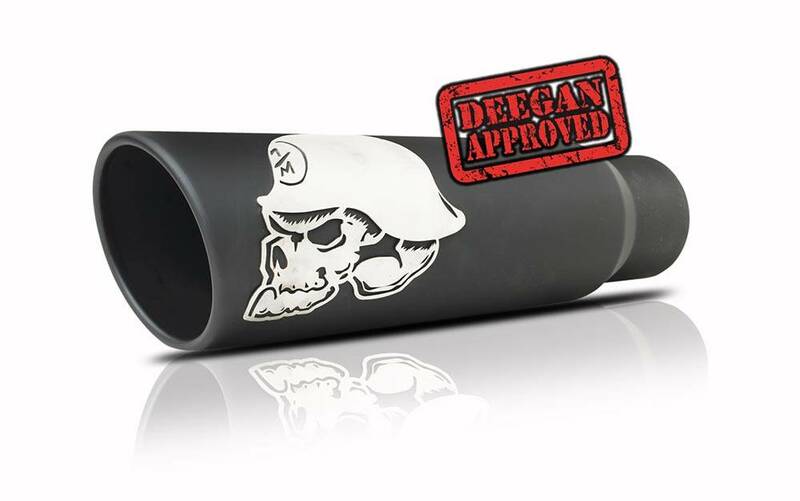 When it's time to GET CRAZY, and do something that's never been done before, the action and motor sports world looks toward Brian Deegan. 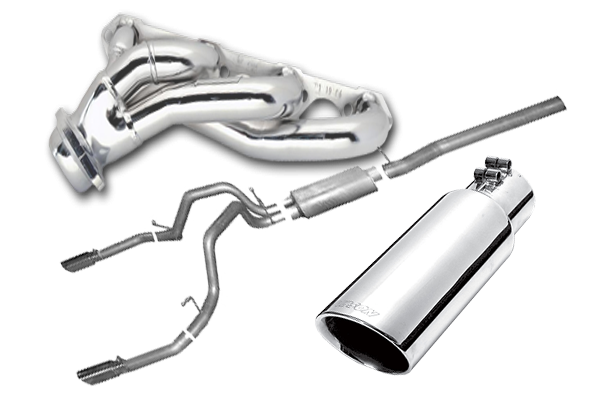 When vehicle owners want great SOUND, more Power and Quality Craftsmanship, the world looks toward Gibson Exhaust. 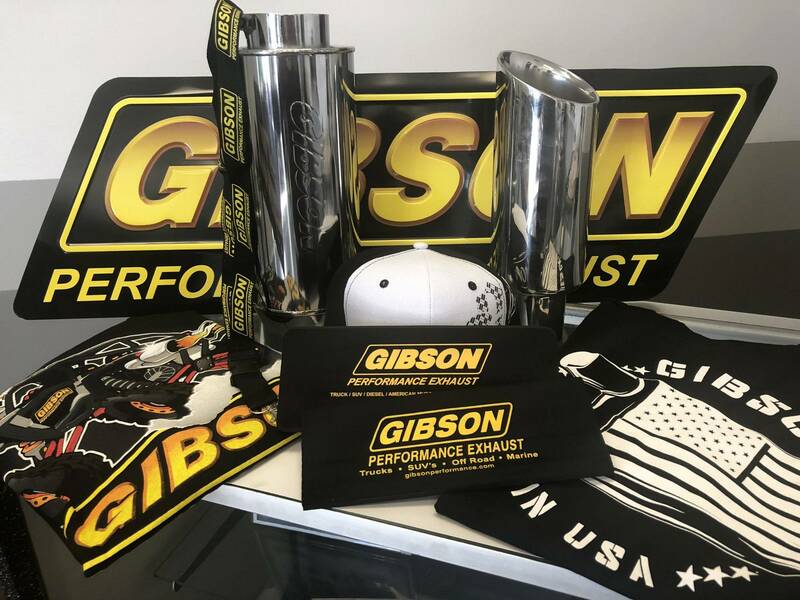 Today, Gibson Performance and Brian Deegan, bring you the SICKEST exhaust systems on the planet. Looking for that extra edge? 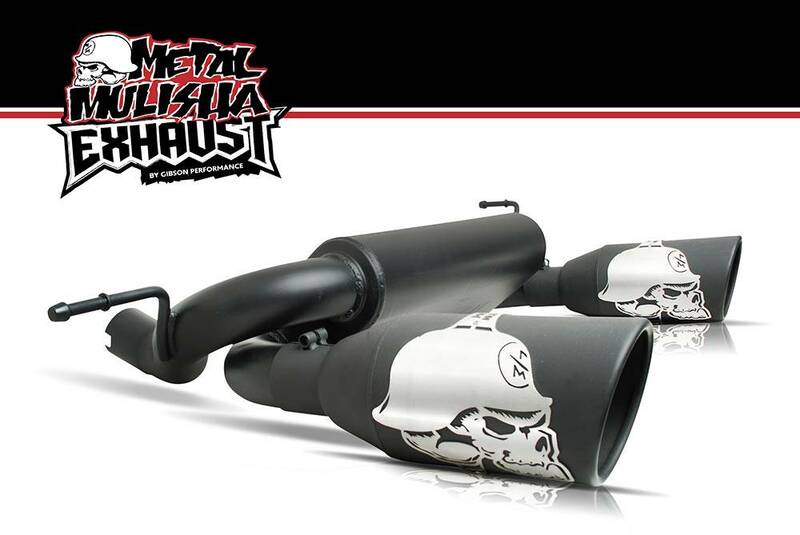 Metal Mulisha exhaust tips are offered from 5-in. 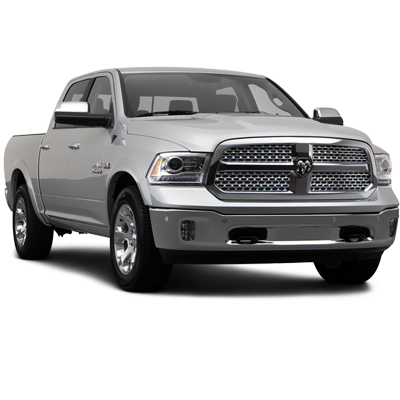 up to 8-in. 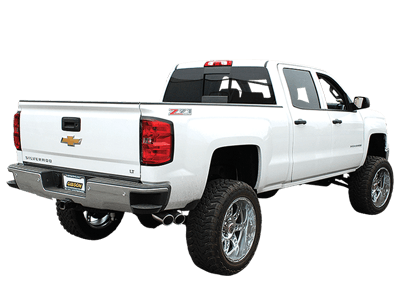 for the most aggressive look around. 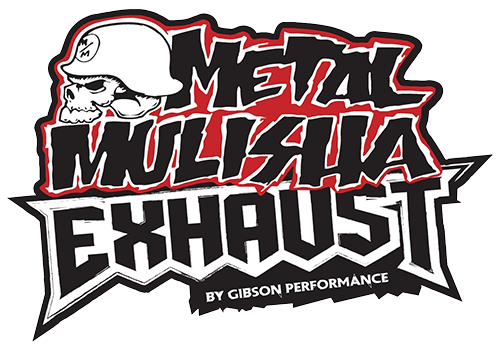 The trademarked Metal Mulisha Skull badge is manufactured of Stainless Steel with the highest quality and detail, then fastened to a premium rolled edge Black Ceramic tip. 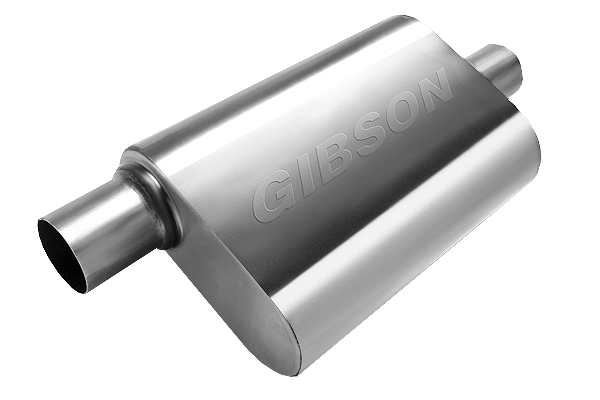 Each tip features Gibson's clampless design, with a smooth look and style. 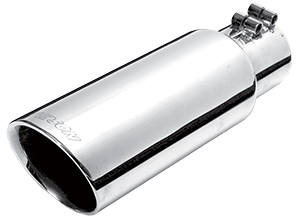 Be seen with the baddest exhaust tip around!